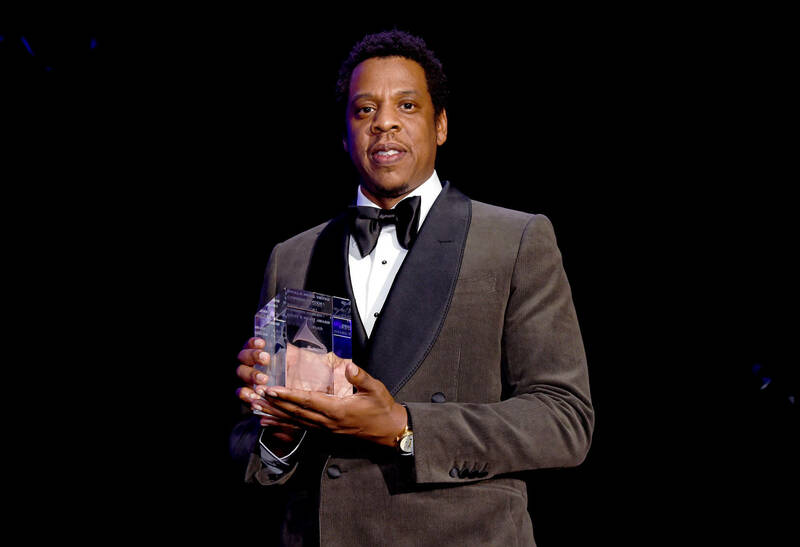 Home>Music> Jay-Z Clarifies "What's Free" Lyrics: "Don't Pit Me Against My Brothers"
You know when Jay-Z logs on to Twitter to make a statement, something has been seriously bothering him. Is anybody else surprised that he even remembers his password? Getting back to the point... Jay put forth an amazing performance on Meek Mill's new album, dropping a standout verse that might be one of the better displays of the entire year. It's a little early to judge that now but it's dope. With all the reports that Jay was coming for Kanye on "What's Free," we done made Hov pop up on social media as he tweeted out what he actually meant by the line. Updates explained that the lyric was firing shots toward Donald Trump, which seems more accurate with Jay's actual reply. He appeared from out of nowhere to explain the "obvious" meaning of what he was saying. "The line clearly meant don’t pit me against my brothers no matter what our differences are (red hat) now go pick up Meek album," wrote the legend on Twitter. "Drake and Meek on there together," he added, offering extra incentive for anybody who was unaware. In all seriousness, you know something is weighing heavy on Jay's mind when he chooses to address it on social media. We're glad he cleared things up. After all, this means there's still hope for Watch The Throne 2, right? MUSIC Jay-Z Clarifies "What's Free" Lyrics: "Don't Pit Me Against My Brothers"